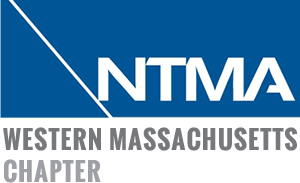 The Western Mass Chapter- National Tooling & Machining Association is an affiliate of the National Tooling and Machining Association. NTMA’s mission is to help members achieve business success through advocacy, advice, networking, information, programs, and services. The WMNTMA accomplishes its goals through the efforts of five Committees. Coordinated by the Association's President, the committee’s provide input and direction on action to be taken to the Board of Directors.